And happy Friday everyone! 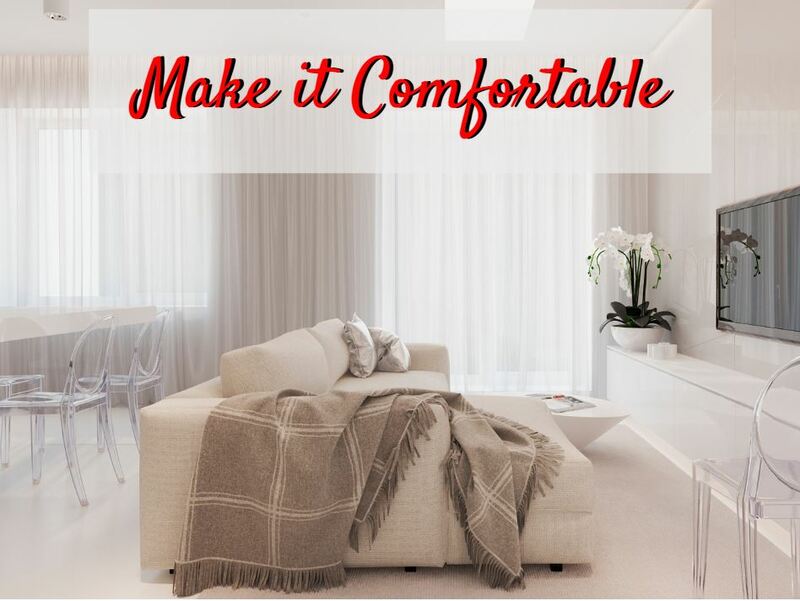 Today we’ll be discussing ways you can make your home as inviting as possible for potential buyers. Preparing your home for potential buyers is, more than anything, about getting into their heads. When someone is looking for a new home, their imaginations are wild with possibilities. The key is to use subtle methods to push their imaginings in a positive direction. This is easier than you might think, and can be achieved in a few simple steps. The way your home smells is one of the first things a potential buyer will notice. Scents are known to trigger the subconscious and affect mood. If the buyer feels good in your home, that emotion will stay with them as they make their decision. So clean your carpeting and drapes to eliminate odors and open the windows to air out the house. 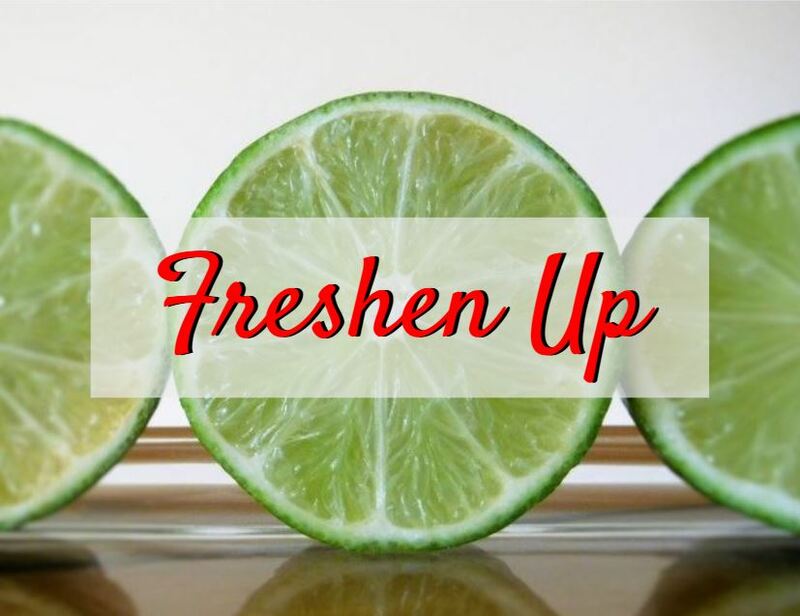 Then fill the home with fresh scents. We suggest citrus, as the smell of limes has been determined by scientists to be the most universally pleasant. For quick fixes in the kitchen, cotton balls soaked in vanilla extract or orange juice can instantly make the fridge a nicer-smelling place. Add boiled lemon juice to your dishwasher and run lemon rinds through the garbage disposal to eliminate odors. 2. Well-lit spaces are perceived to be happier spaces. 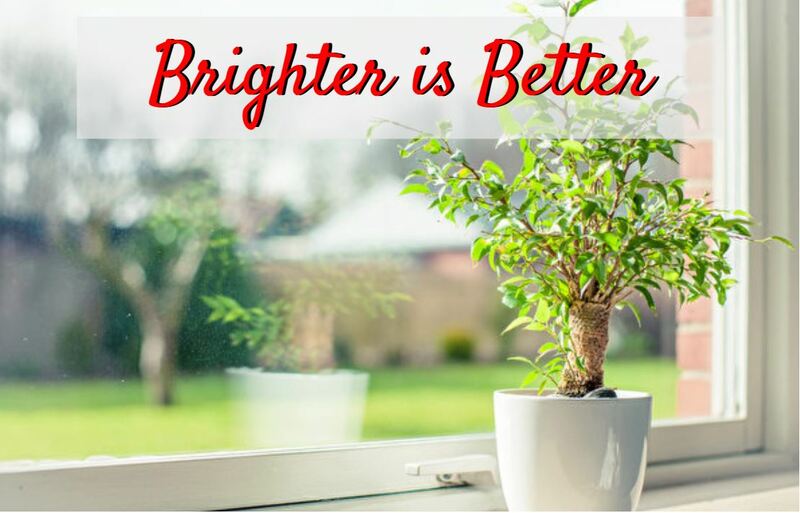 Cleaning windows and screens will help bring more light into your home. Replace burnt bulbs, and consider higher wattage in low-light areas. Replacing yellow bulbs with white can brighten a room considerably. Clean the walls or brush on a fresh coat of bright, neutral paint. We recommend lighter shades that make rooms look bigger, instead of a dark color that can make a space feel closed in. Exchanging heavy curtains with sheer ones will open up spaces and show off your view. 4. 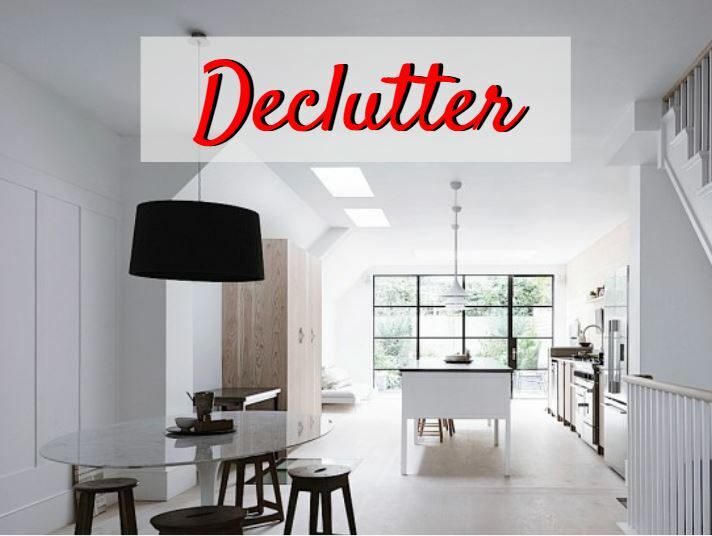 Remove any clutter. 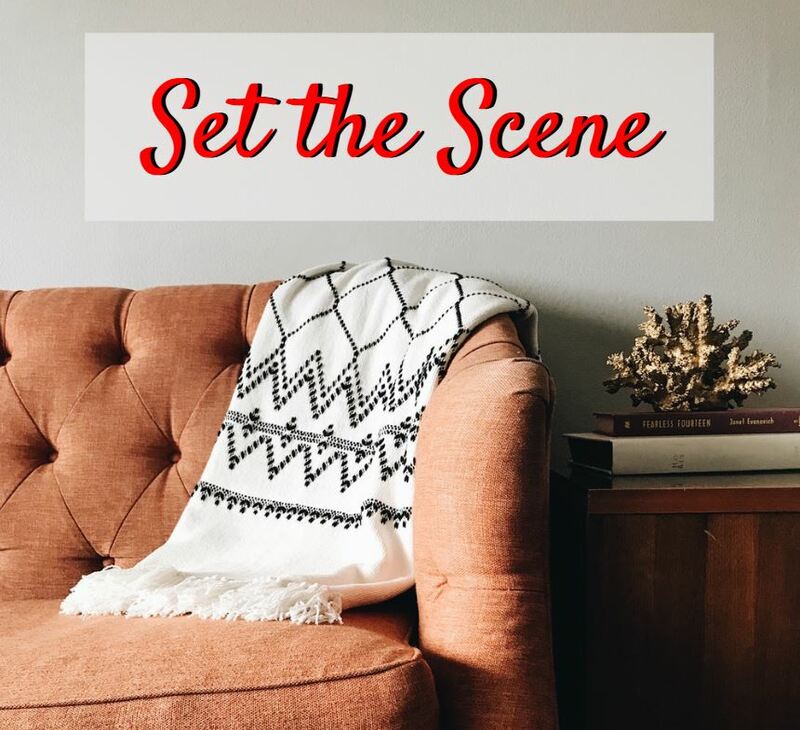 Cleared spaces help buyers to picture their own belongings in the home. This can enhance the buyers’ sense of belonging, whereas seeing your items everywhere can make them feel like invaders. Clear off counters and pack unnecessary decorative items. Put extra furniture in storage, and remove out-of-season items. Don’t forget to clean out the garage, too. 5. A clean space is an inviting space. Most buyers will be more inclined to chose a home that they don’t have to deep clean before moving in. 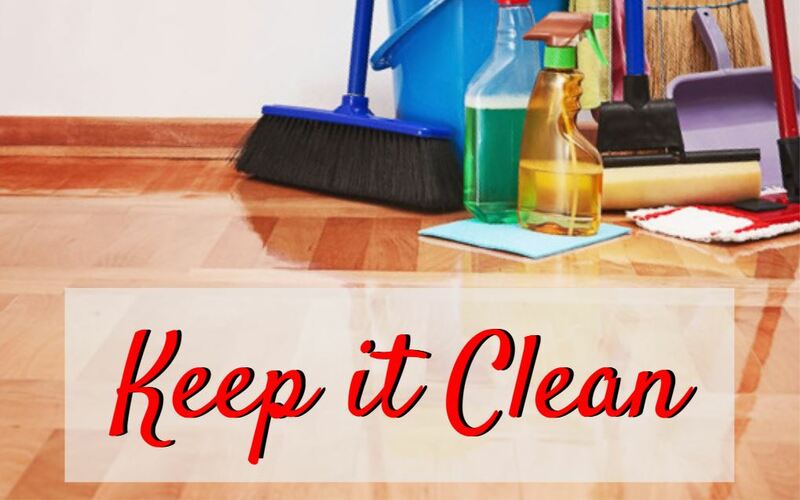 Performing a deep clean before listing your home will also make upkeep easier while it’s on the market. Consider hiring a cleaning service to help. 6. Maximize comfort. Despite the picture, we’re talking about temperature control rather than blankets. We suggest keeping your thermostat set to 76º in the warmer months and 68º in the cooler months to keep your home comfortable while keeping the electric bill down. In the summer, shut a few of the A/C vents on the first floor so more air will get upstairs. Reverse the process in the winter. 7. 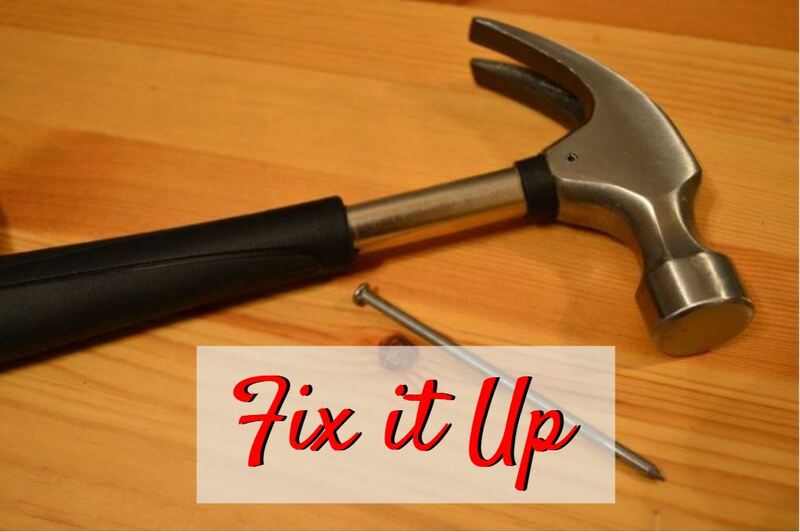 Take care of minor repairs. Sticky doors, torn screens, cracked caulking, or a dripping faucet may seem trivial, but they’ll give buyers the impression that the house isn’t well-maintained. 8. Even as they’re pulling up to your home, buyers are forming an opinion. 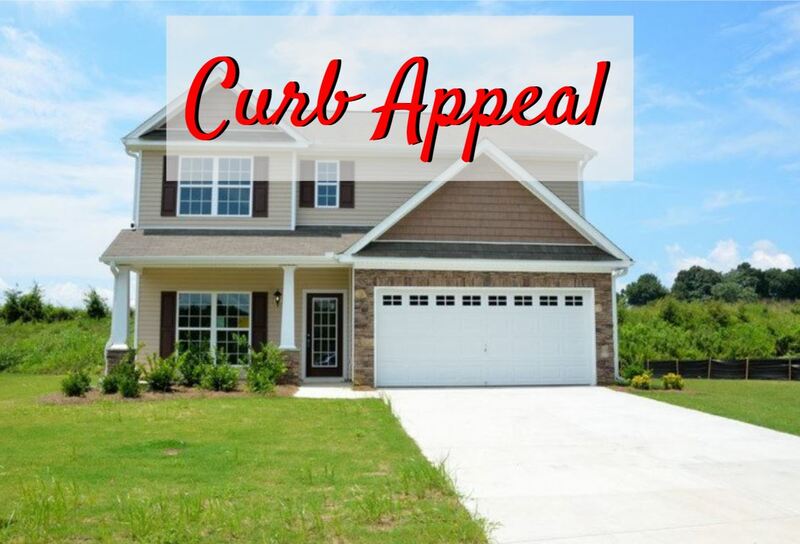 An up-kept yard and facade let’s buyers know immediately that you are an attentive homeowner. 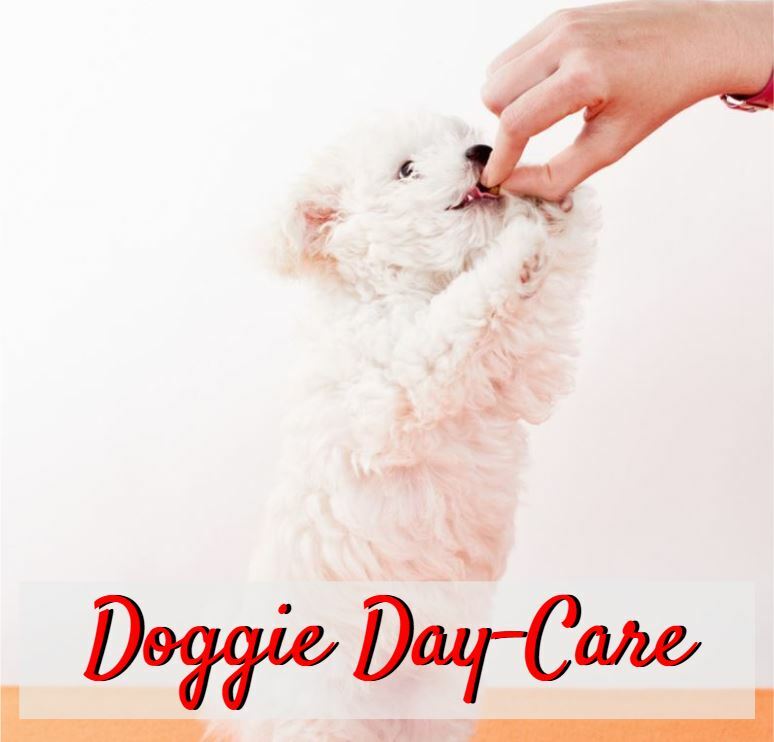 Therefore, they infer that you have lovingly cared for the rest of the home as well, casting you and your home in a positive light in their mind. 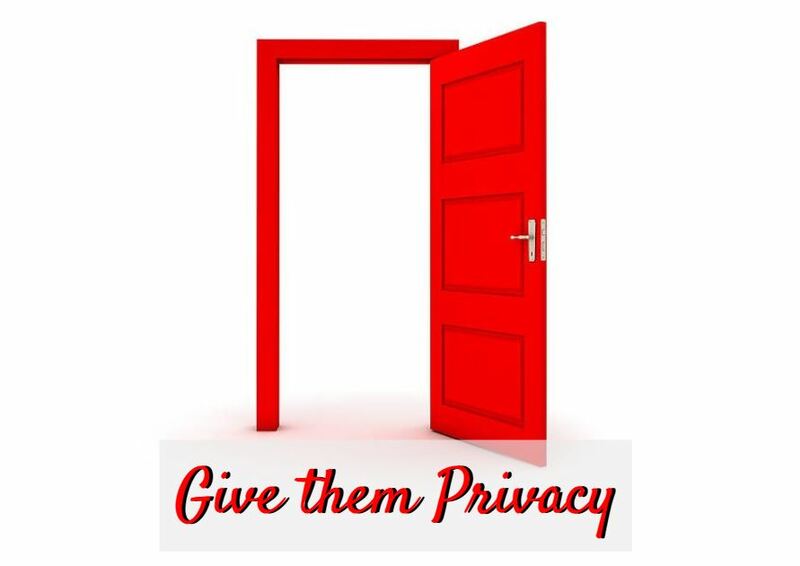 Capture their good-will by cutting the grass, raking the leaves, adding new mulch, trimming the bushes, edging the walkways, and cleaning the gutters. A pot of bright flowers near the entryway can also add great curb appeal. 9. 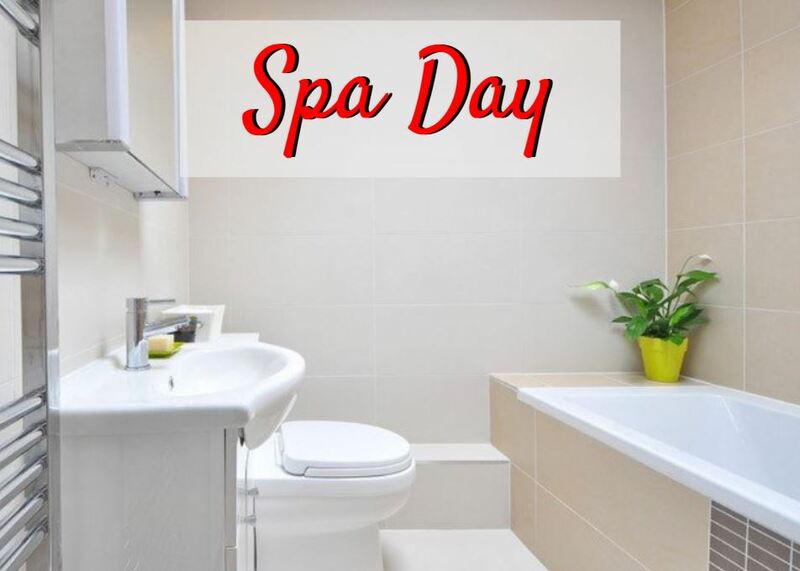 Bathrooms are easy for both buyers and sellers to overlook. But a luxurious bath? Guaranteed to stand out and inspire dreams of coming home to unwind in a bubble bath. Make sure your personal toiletry items are out of sight, along with old towels and toothbrushes. Add a new shower curtain and fancy guest soaps. A touch of greenery can also invoke feelings of the spa. 10. As cute as your furry friends are, they shouldn’t be in the house when buyers come to call. Even if your pet is the friendliest, calmest, best pet in the world, you can never know how someone else may react to them. Even if the potential buyer loves animals, pets are a huge distraction from visions of the future you’ve worked so hard to create in the buyer’s mind. Send the pets to the neighbor’s or a friend’s house. Or take them with you. If that’s not possible, crate or confine them to one room or the backyard, and let the real estate practitioner know where they’ll be, so there are no surprises. 11. Though we try to think the best of people, it’s better not to take unnecessary risks. 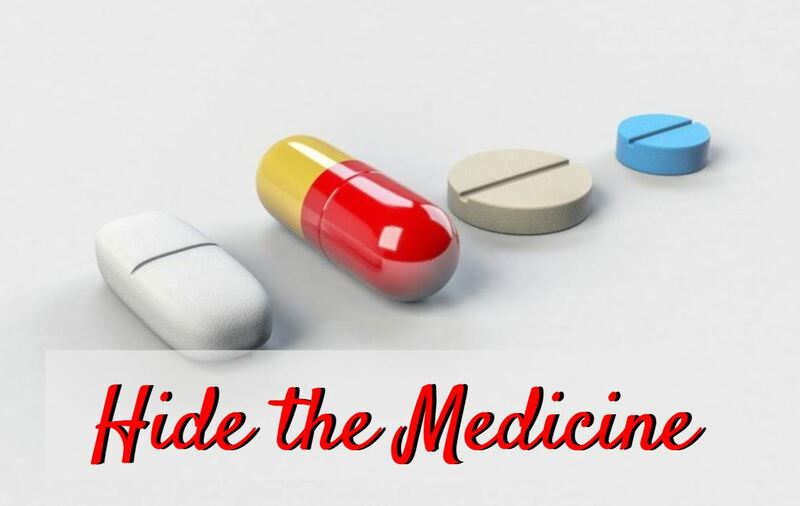 Lock up valuables and medication; Agents can’t watch everyone all the time. 12. It can be tempting to give in to curiosity and try to be there while a possible buyer goes through your home. But please, head out. 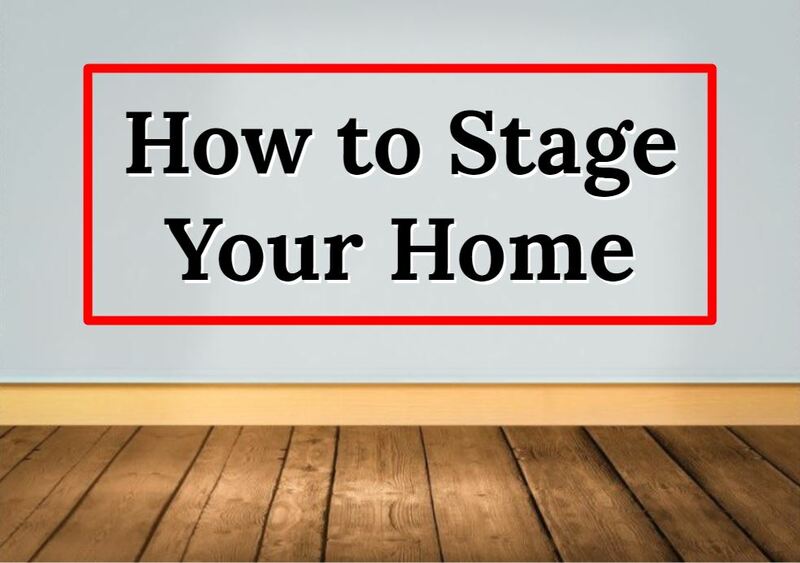 It can be awkward for everyone if you’re home at the time of a showing and it’s far easier for the buyer to imagine the home as theirs if you’re not still taking up the space, literally. Have a suggestion for making a buyer feel at home or a question about one of our tips? Comment below! This entry was posted in Seller Questions and tagged decor, decoration, furniture, home, house, paint, sell, seller, stage, staging, your home on 13.10.2018 by AnnJonesRealty. We want our little corner of the internet to become a source for anything and everything home related. Our hope is that this blog becomes a place where you can get all of your real estate questions answered, find advice on home maintenance and decor, and communicate with our agency freely. Click any of the blue, underlined words in our posts to learn more about the subject!